After all, one would expect the feminine to play a major role in trying to create a safer world for children. So many beloved traditions are coming to an end in this country, and a new one may be pheasant hunting. However, this could be a catalyst for change for the better. I thought of that as I began to do a little research on the positions on gun control of women in the Senate, which I thought would be a good start on my letter campaign. After all, one would expect the feminine to play a major role in trying to create a safer world for children. In a number of cases, however, I found that the women were affected by hunting traditions in their own families and by revenue generated by hunters in their states. If something isn’t done, however, this concern will disintegrate. After all, there has to be something to hunt. The decline in pheasant hunting in Iowa makes that point. 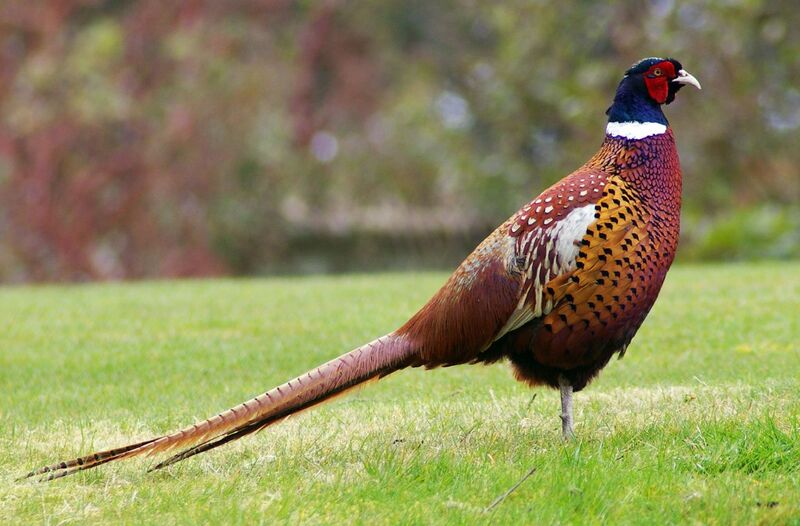 According to a recent article in The New York Times, the pheasant population in the state is now 81% below the average over the past four decades. The bird’s habitat is shrinking because more and more land is being dedicated to farming. Some 30.8 million acres and growing are under cultivation, most of it in corn and by industrial methods that have left the soil gooey from petroleum-based fertilizers. Habitat is shrinking–and deteriorating–for humans as well. I may feel more compassion for the pheasants than the pheasant hunters, but let’s work with this. But OK. The men love these convivial times that typically involve a lot of storytelling afterward and the sharing of history as well as tradition. 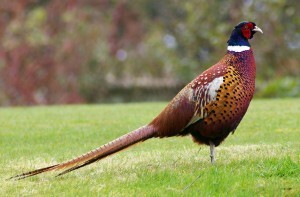 So it will be sad when there are no pheasants, and the state is losing major economic benefit. This year, for example, Iowa may be down about half the $200 million in revenue from hunting it enjoyed in 1996. An organization called Pheasants Forever is doing what it can to preserve the tradition of pheasant hunting, and here’s where we come to the good part. They advocate for wildlife habitat and land for public hunting. Bingo! I am sure that the decline in hunting opportunities is beginning to register all over this country. For example, my brother just went deer hunting in Texas with friends and family, and the only deer anyone saw was a buck he decided was too young to kill. Good for him. So here is my thought: Why don’t the men nationwide organize into Hunters Forever to address on every front–global warming, pollution, soil degradation, urban sprawl, species decline, on and on–to ensure that this beloved tradition will endure? And the female legislators who have hunters in their families and who represent hunting states would be relieved of what must be a degree of inner conflict. Hunting revenue would increase along with wild game, and they would have the luxury of addressing, on its face, the dark side of our growing gun culture. So I’m all for it. Hunters Forever! YOU are brilliant, my friend! Interesting. I have long been a contributor to Ducks Unlimited, an organization of mostly hunters that contributes to wetlands preservation in the U.S. As a matter of fact, I think this is the most active organization in this regard. It is easy to forget, but with many (I have no way of knowing if it is most) hunters, the real value of the sport is the opportunity to bond with nature. I have a little difficulty with the killing part of the bonding, so I just accept that this is true. Hunters do have a vested interest in preserving nature, so I second you. Hunters Forever!